US 50 to Lawrenceburg to Arch Street to Left on Euphemia Street to Left on Fox Drive. ons of curb appeal! Better than condo living! Super easy living with very level yard and driveway! Versatile living with first floor bedroom option-open floor plan-beautiful floors-great front porch! 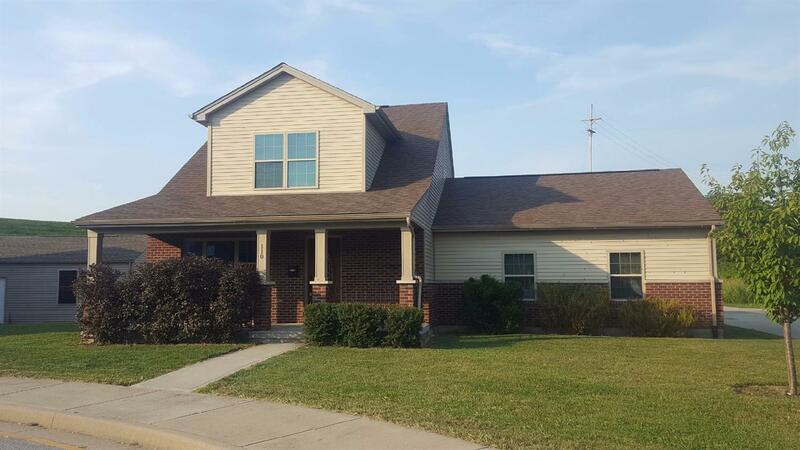 Low maintenance with terrific location near the heart of Lawrenceburg.